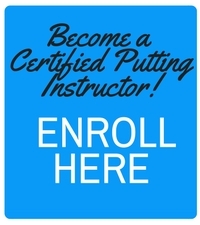 Certified Putting Instructor Linda Jochim, a LPGA Class “A” professional based at Leatherman Golf Learning Center in Charlotte, N.C. has been helping her students improve their game through better putting. 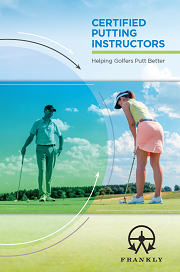 The Putter Technology section of the course was also useful in helping her students understand more about putters. In addition, Linda has spent more time teaching on the green, sharing her new-found, specialized knowledge of teaching putting.